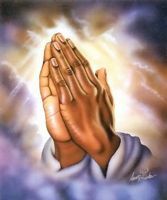 I humbly pray for the recovery of my brother who was diagnosed with cancer and given 3 months to live. I ask that the Lord cure him for the sake of his young children. Thank you Lord and Mother Mary.